Dayton Audubon Society finally has a new home online! 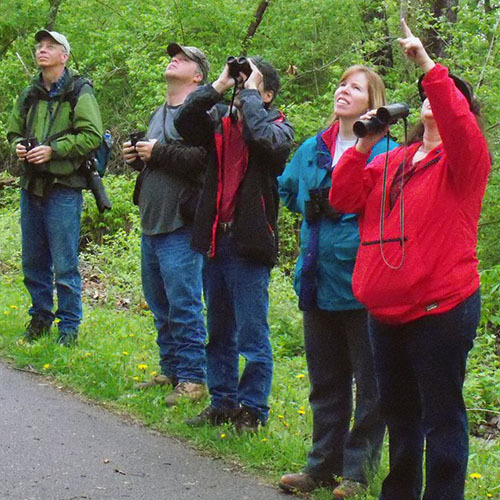 The Dayton Audubon Society Birdathon is a great way for you to enjoy a spring day outdoors while helping local environmental organizations continue to provide valuable services to the community. 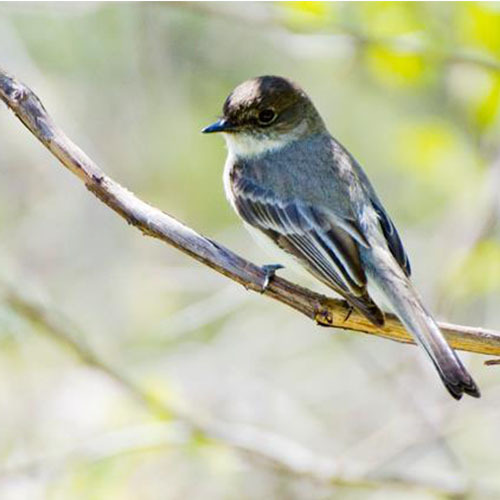 The Dayton Audubon Society is a chapter of the National Audubon Society. We are an organization of volunteers committed to education, the natural sciences, and an environmental ethic. Our purpose and objectives are to engage in any such educational, scientific, investigative, literary, historical, philanthropic and charitable pursuits as may be part of the stated purpose of the National Audubon Society of which the Dayton Audubon Society shall function as a Chapter.